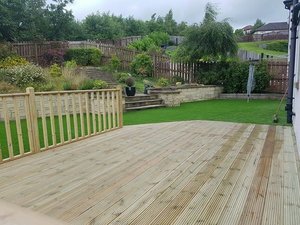 We offer a free planning and design service whilst offering the very best prices for the supply and installation of decking in Central Scotland. Garden decking can be a stylish and practical addition to any garden, provide a great place to entertain friends and family as well as display garden furniture on a level surface. 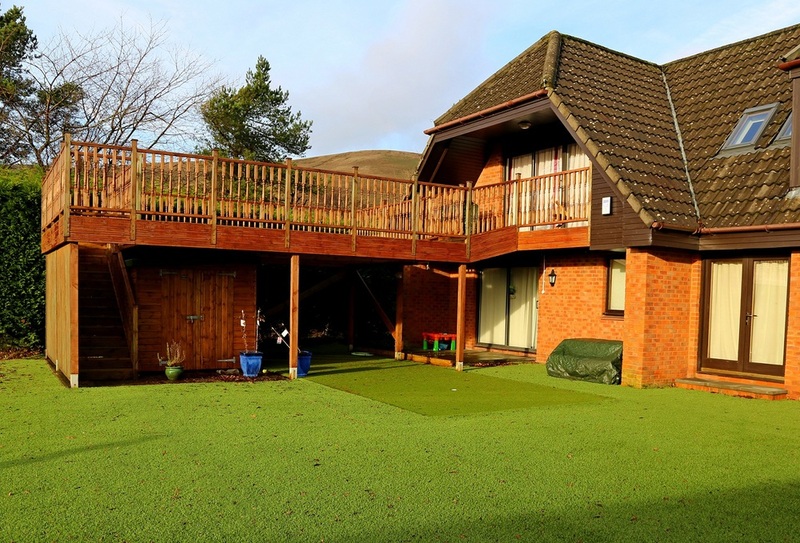 Decking can cover an entire area and provide a low maintenance alternative to lawns. 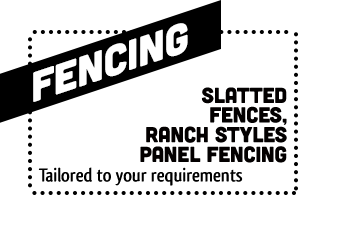 Lothian Fencing and decking have been supplying and installing decking in West Lothian, decking in Edinburgh and Central Scotland as a whole for over 20 years and provide a 10 year guarantee on all workmanship. Only the highest quality of treated wood is used for our decking projects and we take great pride in delivering a first class service. 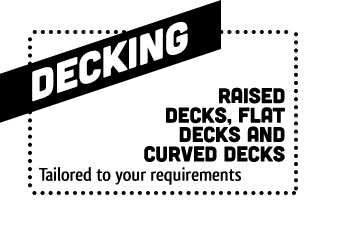 As no two decking projects are the same, we offer a free planning and design service, contact us today for the very best prices for the supply and installation of decking in Central Scotland.